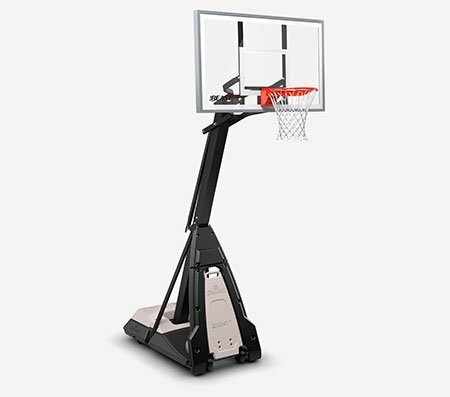 Turn your driveway into your own personal basketball court. 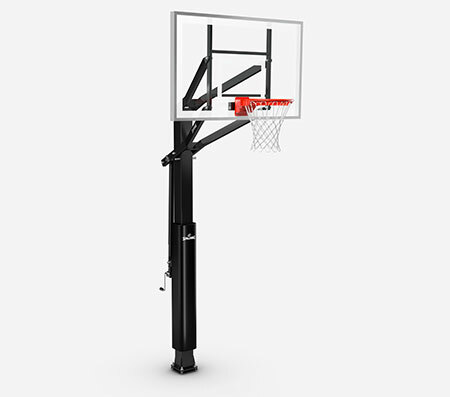 The Spalding 54" Acrylic Backboard & Arena Slam Rim Combo helps you perfect your jump shots, layups or angled floaters. The board is clear and padded to mimic the professional court. 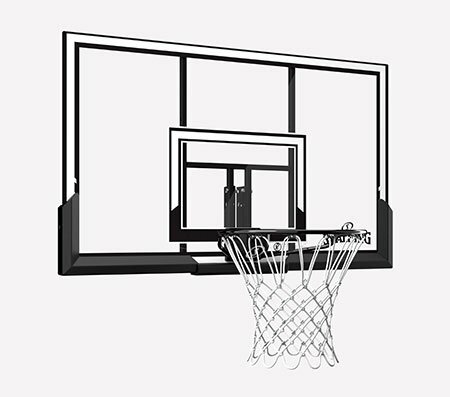 It comes with a breakaway rim and an all-weather net. Board size: 54" x 32"